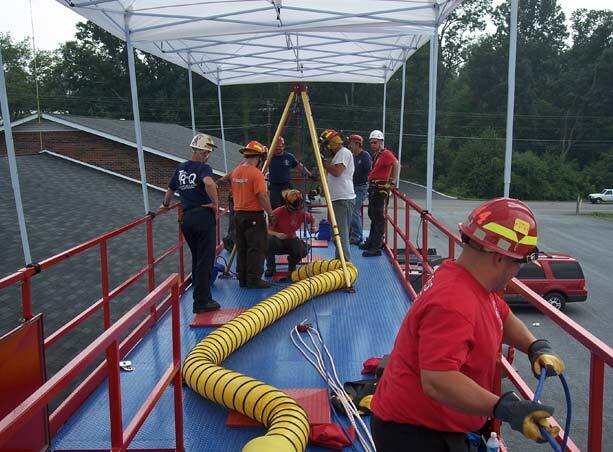 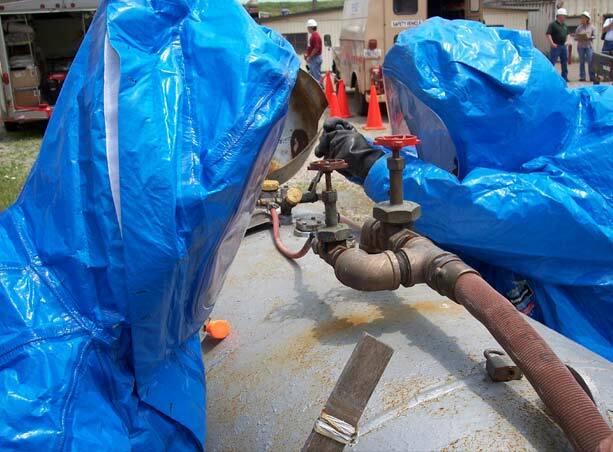 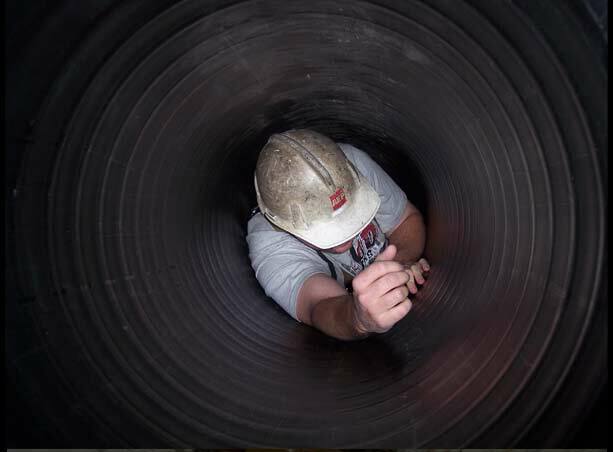 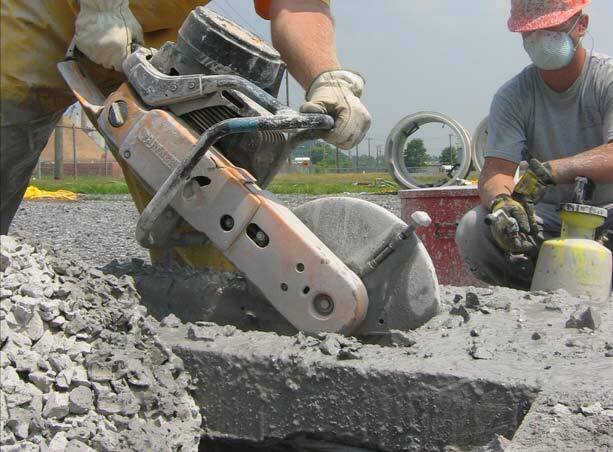 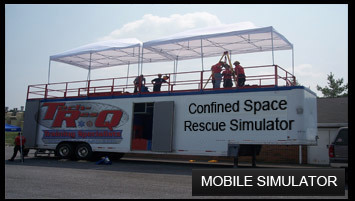 Tech-ResQ Training Specialists | Confined space rescue, trench rescue, high angle rescue, hazmat training. 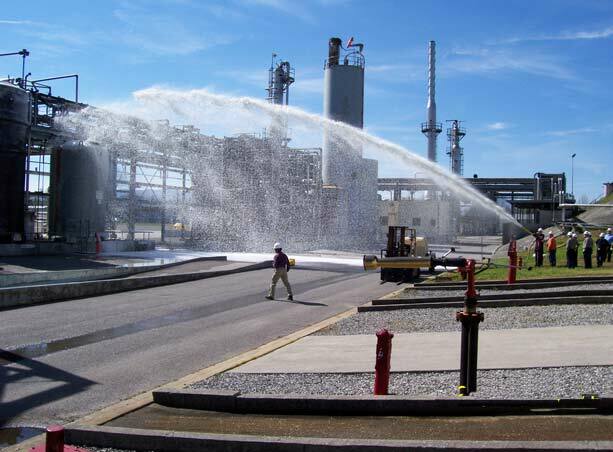 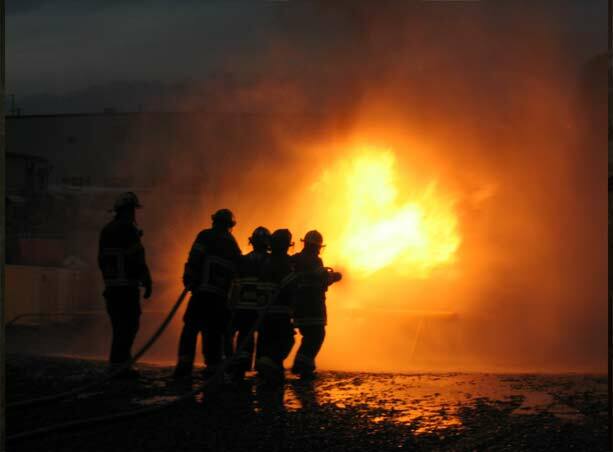 We offer standard or customized training courses for industry as well as career and volunteer fire and rescue departments. 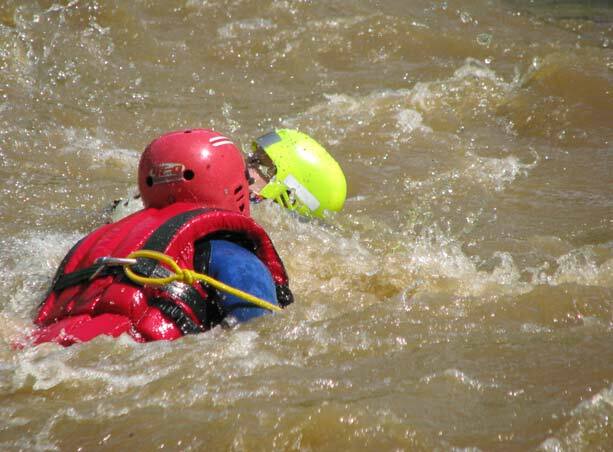 Our low student to instructor ratio allows for significant interaction. 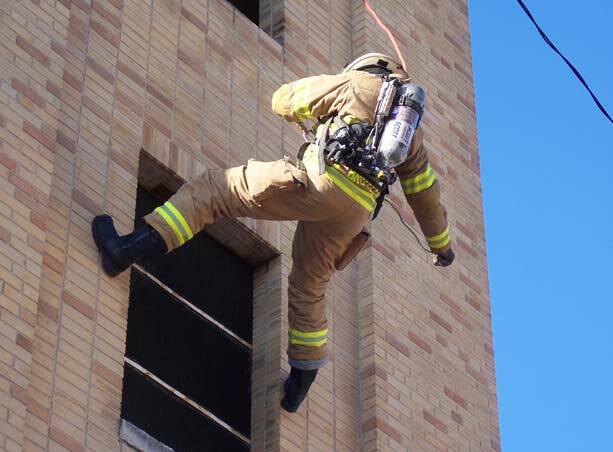 With a focus on rescuer safety we are able to instill the knowledge, skills, and attitude necessary to become an effective emergency responder. 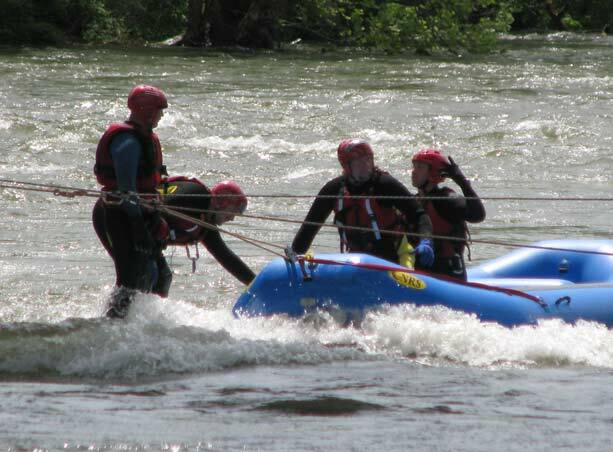 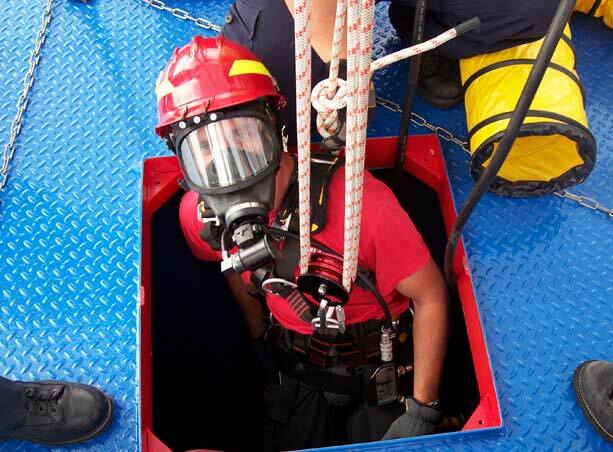 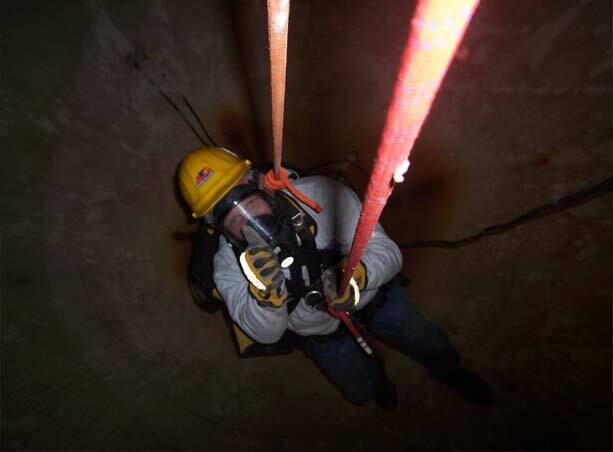 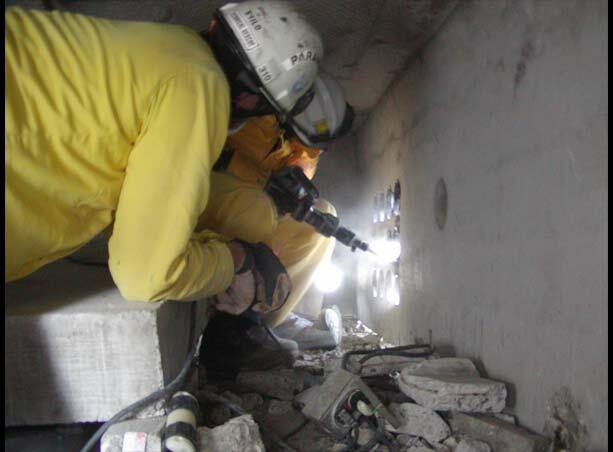 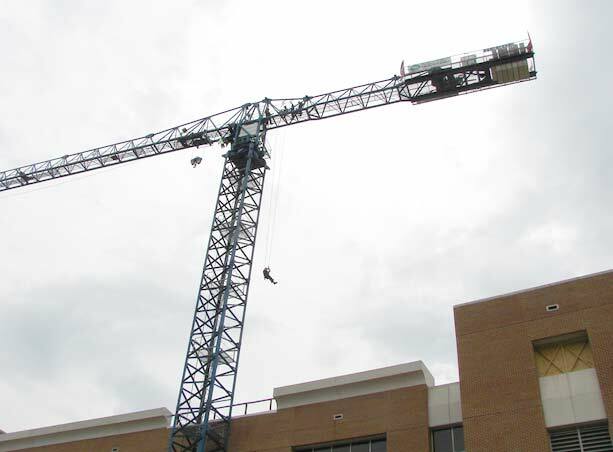 We can provide initial or refresher training for confined space rescue, trench rescue, high angle rescue, structural collapse rescue, swiftwater rescue, heavy extrication, firefighting, hazwoper, or incident management.